Keanu Reeves makes his directorial debut in this explosive marital arts drama that reunites him with legendary Matrix Trilogy fight choreographer Yuen Wo Ping and stuntman Tiger Chen. 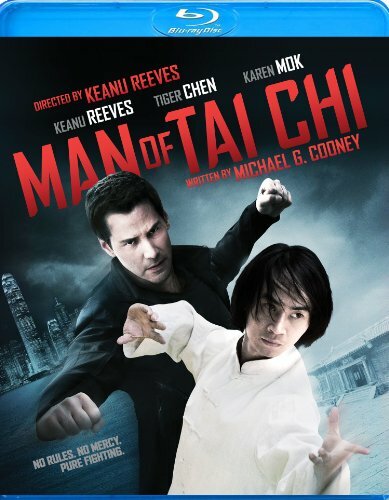 Reeves stars as the wealthy owner of a Beijing underground fight club who recruits a humble Tai Chi student (Chen) to his closed-circuit battles. But when the young man is seduced by money and power, it will trigger a war between the Hong Kong police, the world's deadliest combatants, and a peaceful spiritual discipline turned lethal new fighting style.